"It's Goin' Down" is a song from Disney Channel's 2017 television film Descendants 2, whose music and lyrics were composed by Antonina Armato, Tim James, Tom Sturges and Adam Schmalholz. 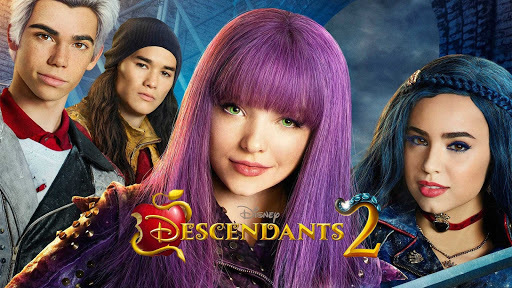 The song was performed in the film by Dove Cameron, Sofia Carson, Cameron Boyce, Booboo Stewart, China Anne McClain, Mitchell Hope, Thomas Doherty and Dylan Playfair. The song peaked at number 77 in the Billboard Hot 100. Free download It’s Goin’ Down ringtone browse our top free ringtones download exclusively for your smartphones or mobile phone.